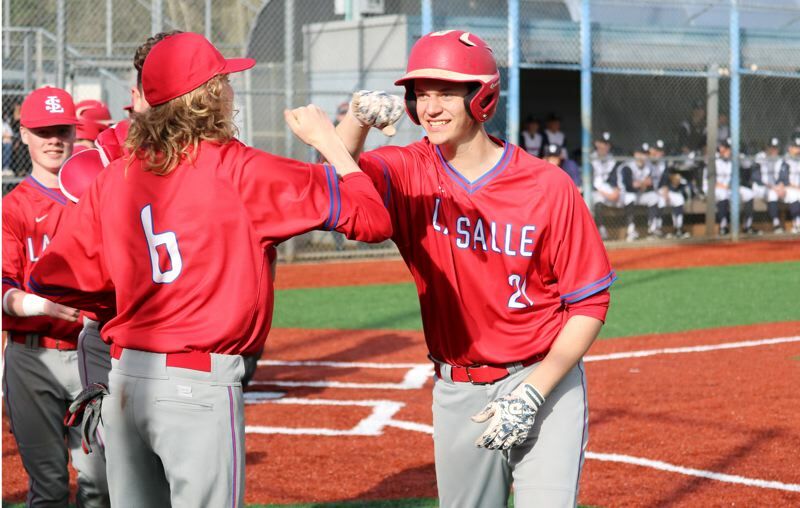 Wilsonville's Cole Kleckner went 2 for 3 with a double, a triple, and three RBIs as the Wildcats unleashed an 11-hit attack — seven that went for extra bases — and rolled to a 12-7 Northwest Oregon Conference home win over the Falcons. "A wins a win," said junior Jarrod Seibel, who went 2 for 2 with a double and three RBIs. "We didn't really need anything. We just played as a team and came together tonight. That's all that really happened.